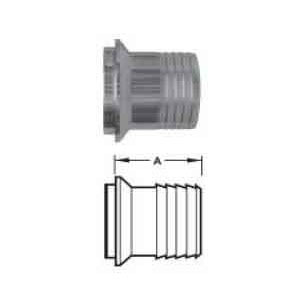 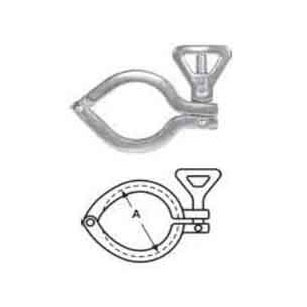 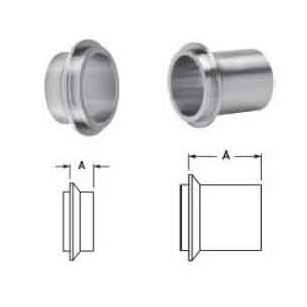 Hygienic aseptic connector is a connecting device with clamp connector, used for connecting to tank equipment. 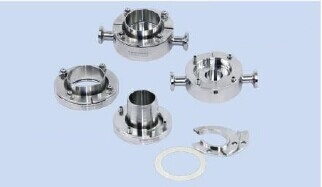 The product is simple design excellent sterile performance. 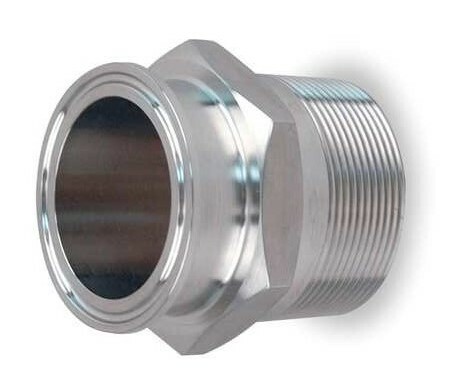 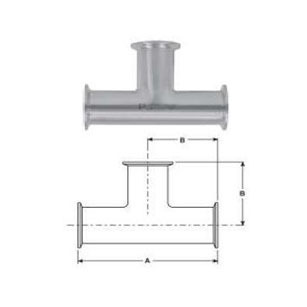 Sanitary adapters are widely used in beverage, food, pharmaceutical, biotech and all other sanitary processing industries to conveniently adapt sanitary pipe lines and components to industrial pipe lines and components. 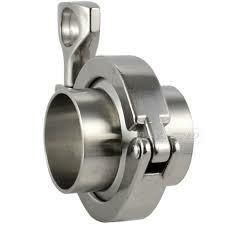 Sanitary solid end caps are used to cover open ends of butterfly valves to help keep them clean.